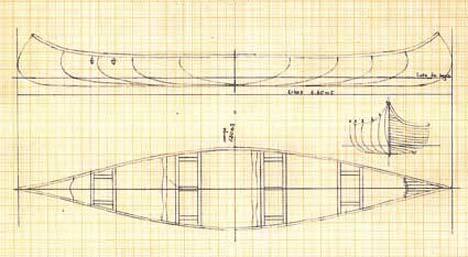 The Gran Paraná model has its origins in old Algonquin boats distinguished for their incredible stability and a great load-carrying capacity. These boats were used for seal hunting in marine areas. 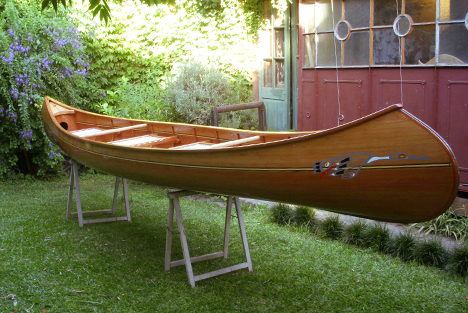 Nowadays this model, inspired in the classic Mic-mac, is one of the biggest canoes built with the wood strip technique glued with epoxy. Its carrying capacity vary depending the model, from 4 (GP 19) to 7 people (GP 21). The slighltly rounded bottom and narrowly tapered ends contribuye to its speed, maneuverability and straightahead tracking. This all-purpose canoe is ideal for recreational use, as well as long trips or load carrying.